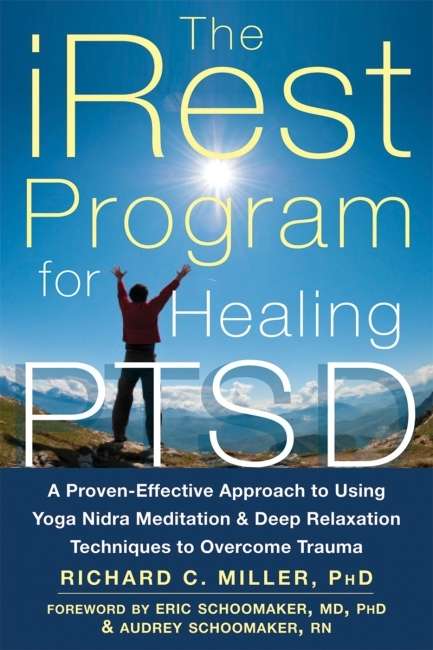 iRest Yoga Nidra Meditation is a research-based transformative practice of deep relaxation and meditative inquiry. Worldwide iRest is currently being utilized in hospitals, military bases, hospitals and clinics, hospice, homeless shelters, community programs, and schools. Research has shown that iRest effectively reduces PTSD, depression, anxiety, insomnia, chronic pain, and chemical dependency while increasing health, resiliency, and well-being. Neal is a certified iRest Teacher, completing Level 3 certification in 2017. 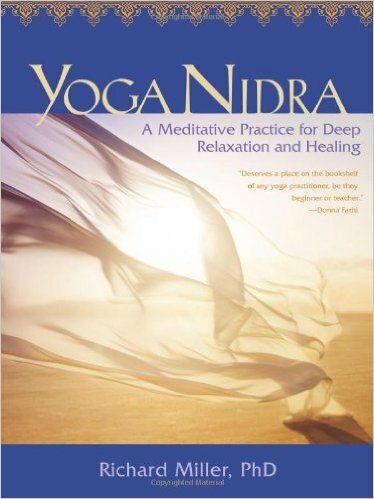 Primarily, the iRest Yoga Nidra path of meditation is of great support in his daily life. It also supports and informs much of his teaching of movement, of Restorative Yoga, of relaxation and meditation. He loves to share the iRest practice in his classes, workshops and retreats. Each Friday, Neal completes the gentle yoga class on Waiheke with an iRest Yoga Nidra. iRest 6-week course on Waiheke beginning mid winter 2018 – full details coming soon. Neal’s classes and workshops will often include iRest principles and practices. He also offers one to one private sessions to individuals who wish to learn more, are curious or wish dive deeper into Yoga Nidra and Meditation. 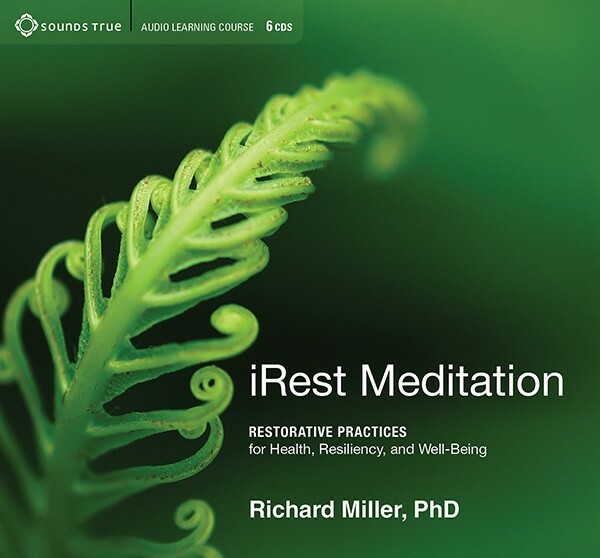 Neal offers a safe space in which practitioners can discover the iRest 10 step protocol, and in particular explore their Sankalpa – Inner Resource, Intention and Heartfelt Desire. Along with his friend and colleague Una Hubbard, Neal has created a website, yoganidra.nz dedicated to iRest in New Zealand, with articles, blog posts, resources and more. Developed by certified iRest teachers Una Hubbard and Neal Ghoshal, this website focuses on offering resources and information on iRest in New Zealand. Certified iRest teacher Una Hubbard’s website – iRest and more in Wellington and New Zealand. The website for our dear friend Fuyuko Toyota and for all the workshops and trainings that she offers and hosts. Fuyuko is the most senior iRest trainer for New Zealand, Australia and Asia.